After the comeback of the ages, the Patriots are not wasting any time coming back home to celebrate. 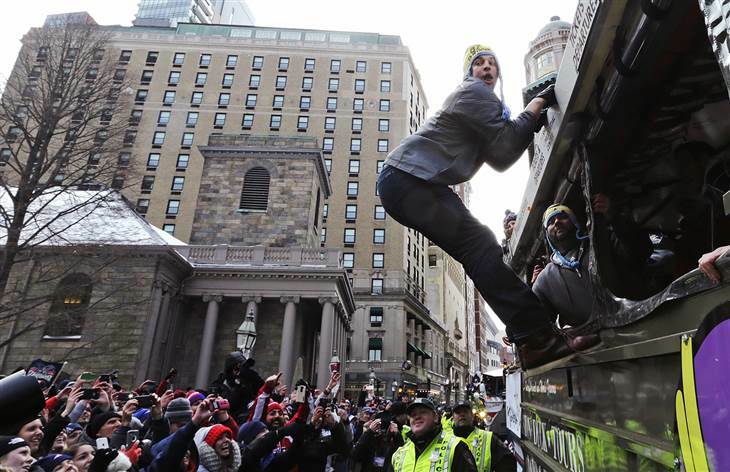 Early today the team announced the date and time for the Super Bowl victory parade on the streets of Boston. 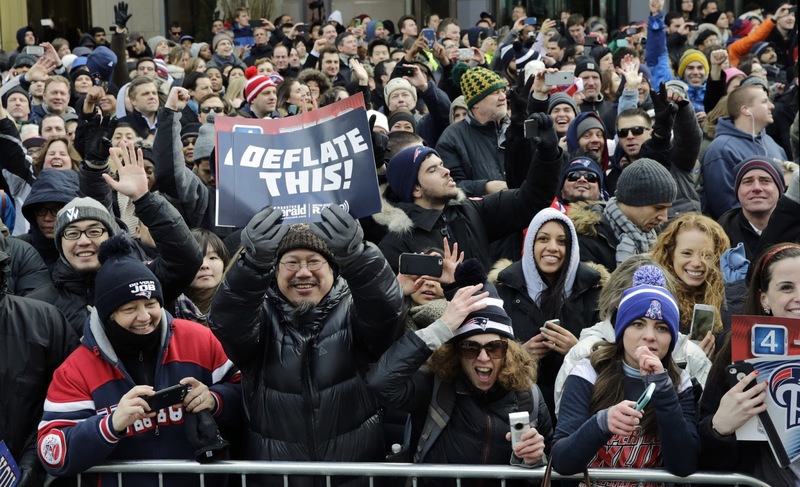 Feb 7, 2017.#Patriots victory parade. This will be the second Super Bowl victory parade in three years and is definitely not something to miss. 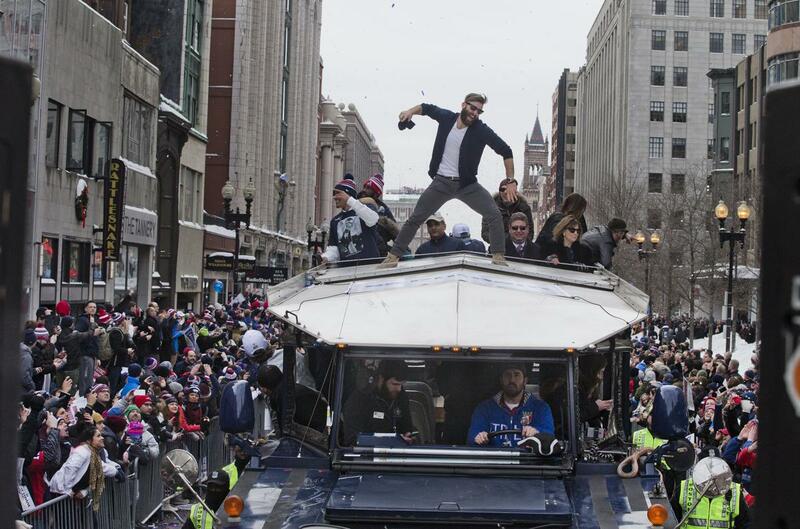 Last parade featured some crazy antics from Julian Edelman and Rob Gronkowski.